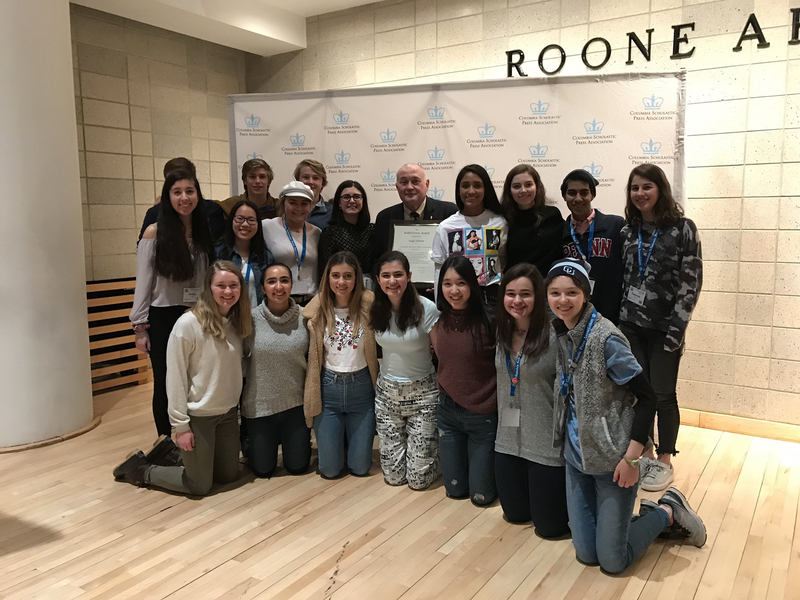 Please join us in congratulating both Eagle Edition, the student newspaper, and Itinerary, the literary magazine, for winning GOLD crown awards from Columbia Scholastic Press Association for their respective publications! 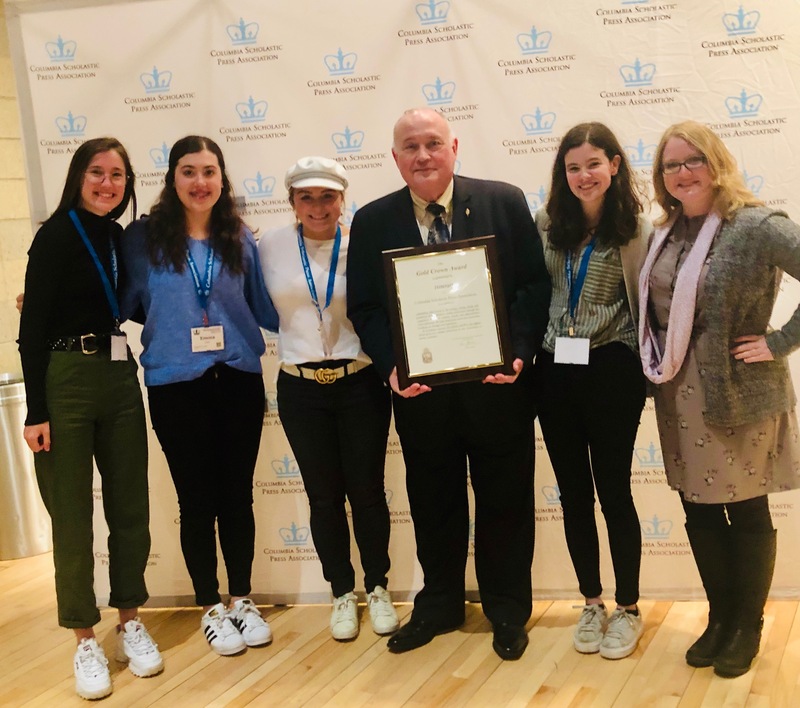 Crown Awards are the highest recognition given by the CSPA to a student print or digital medium for overall excellence. The Gold Crown Award recognizes outstanding achievement in content, design or presentation, coverage, photography as well as writing and editing. To view the full list of recipients, visit CSPA's website here. Congratulations to both our hardworking students and their advisors: DiAngelea Millar, Eagle Edition, and Heather Cernoch, Itinerary. Proud of you, Eagles!